The cooler months are not kind to my skin. I already suffer from dry, flaky skin but the second winter arrives the situation is a whole load worse. This year I'm trying to beat the cold and stocking up on my favourite moisture boosting, kind to my skin products. How I lived without coconut oil for so long I will never know. 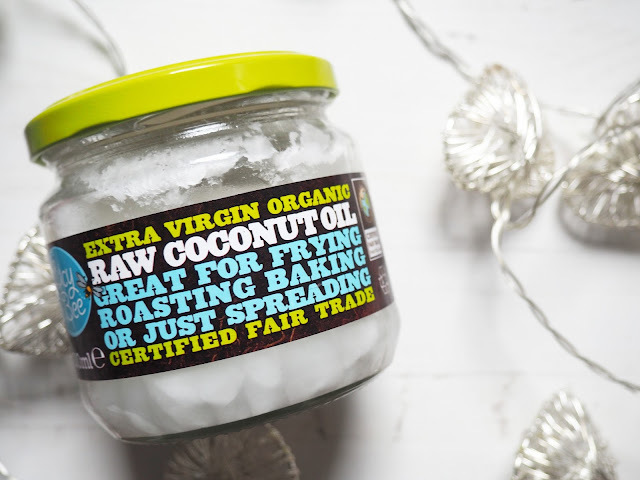 My favourite jar at the moment is the coconut oil from Lucy Bee. I picked this up in Sainsburys a few weeks back and I'm really impressed. I've tried a few brands in the past but for reason I prefer this one. Not only is it great for baking, but it also is perfect for using as a hair mask or hand cream. I've been applying this to my hair, focusing on my scalp and dry ends, then simply washing out after a couple of hours. Not only does my hair smell incredible but it's always super soft and squeaky clean. One thing to add, don't apply conditioner after washing out, I find it makes your hair look super greasy and I have to wash again with just shampoo! 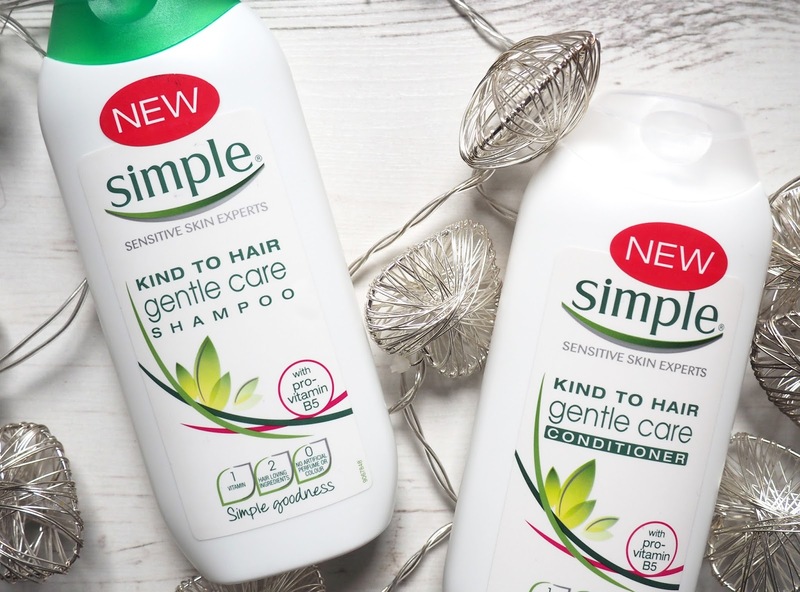 My go to shampoo and conditioner at the moment are from Simple. I spotted these a few weeks ago in Boots and meant to pick them up. However I actually managed to find these in Poundland! I suffer from a very dry scalp, that is easily irritated and trust me, itching your scalp in public is not attractive. I've tried different anti-dandruff shampoos but they're all really harsh on my hair and scalp. So I've been converted to using something kinder to my skin and so far the Simple range is done no a really great job. My head is much happier than it was before I picked up these. 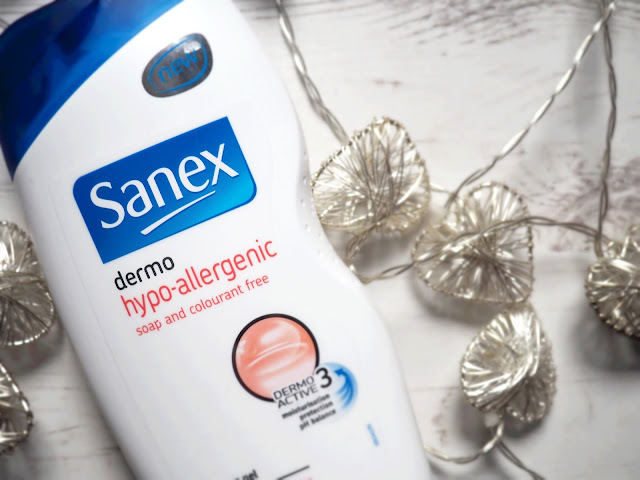 Finally my go to shower gel is the Sanex Dermo Hypoallergenic gel. This stuff is so good at keeping my skin happy without stripping it of moisture in the shower. Since using this I've not had any eczema flare ups, which is an absolute winner for me. Plus it's always in offer and a huge bottle is only around me £2. What are you tips for keeping you skin happy this winter? I've used coconut oil for cooking for so long but still yet to try it as a beauty product! 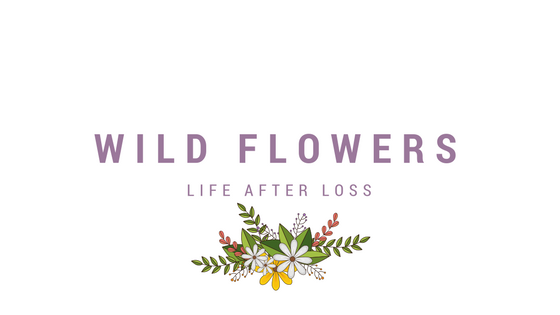 I've heard so many good things about it though that I'm definitely going to have to give it a try!